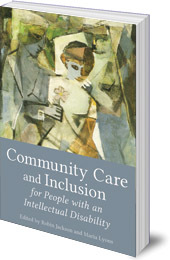 A critical overview of the policy of community care for people with special needs. 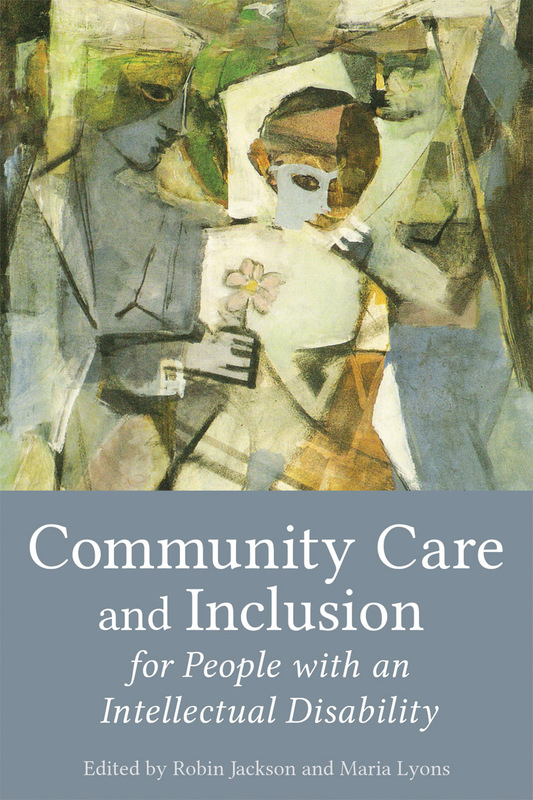 Community care is a concept which has shaped government policy, provision and practice for people with an intellectual disability for four decades. The essays in this varied collection are multi-disciplinary, to bring the widest perspective to this controversial and elusive yet highly influential concept. They examine the barriers that people with an intellectual disability face, including access to housing, work, healthcare and online resources. They assess the practice of community care, and argue for far-reaching changes to care philosophy and the quality of services. They offer insightful comparative studies from around the world, including from the USA, UK, Australia, New Zealand, China and Bhutan. Contributors include Robin Dunbar, Robert Cummins, Susan Balandin, Dan McKanan, Bryan Dague, Michael Kendrick, Simon Jarrett, Tho Na Vinh, Birgit Mirfin-Veitch and many more. Robin Jackson is a Visiting Research Fellow at the University of Hertfordshire. He recently guest edited the International Journal of Developmental Disabilities and is the author Who Cares? The impact of ideology, regulation and marketisation on the quality of life of people with an intellectual disability. Maria Lyons is a founder of the Camphill Research Network and the author of Re-thinking community care: the Camphill village model.